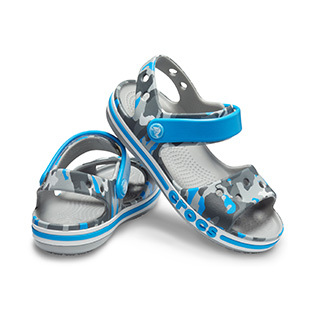 Bright and colorful tribal patterns are the hallmarks of these sandals for girls. With the classic styling of Mary Janes, but will a more open sandal design, plus decorative feathers, hearts, jewels and stars, there’s an adorable match for every girl. 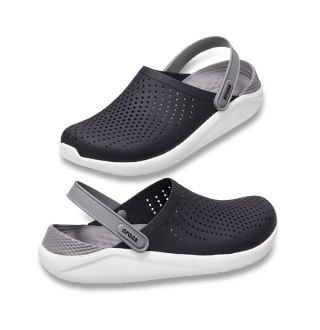 Ultra-comfortable Croslite™ constructions means she won’t have to take them off when playtime goes into overtime. "This is my third year I buy this sandals for my daughter.. Very cute and comfy. she went overseas and left her first pair there, so we had to buy same pair again and now she don't want anything else.. got them in different colors."